Want to live stream NCAA March Madness online from outside the US? 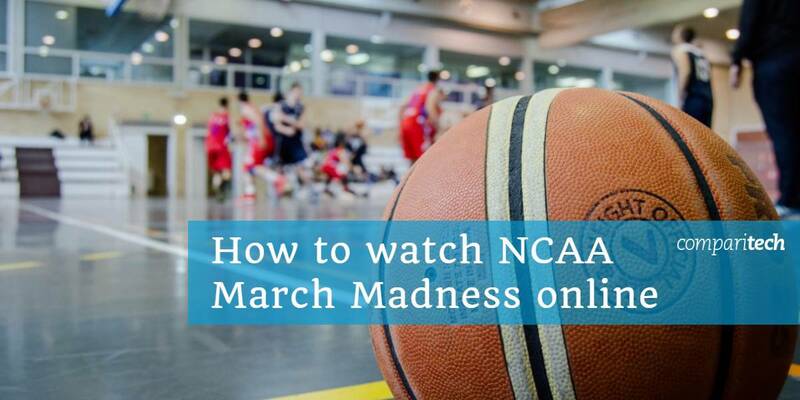 We’ll explain how to watch March Madness 2019 online from any country in the world using a Virtual Private Network (VPN). This year’s NCAA March Madness tournament begins on March 19 and will run until April 8. The first game will be Prairie View vs. Fairleigh Dickinson and is set to start at 3:30 PM PST (6:30 PM EST / 10:30 PM GMT). There’s plenty more to look forward to, though, and below, we’ll explain how to watch all 59 March Madness games live online, whether you’re at home or abroad (outside the US). We’ll only be recommending official March Madness broadcasters. While there are almost always unauthorized streams for events like this one, we strongly advise against using them. To begin with, the video is often low-resolution and on a delay. Additionally, unlicensed streams are prone to being taken offline for copyright violation. As such, there’s no guarantee you’ll even see the end of a given game. With so many legitimate ways to watch, there’s no reason to use unauthorized streams. Major streaming services are usually geo-restricted and only available to users in specific countries. If you’d like to use these platforms from abroad, you’ll need a VPN. VPNs encrypt your traffic, preventing your Internet Service Provider (ISP), employer, or government from monitoring your activities. However, they’re also great for those looking to stream. By connecting to a VPN, you’re given a temporary, country-specific IP address, and can access geo-blocked services like ESPN+, fuboTV, and TSN from abroad. We recommend ExpressVPN: it’s a secure, high-speed service with excellent unblocking ability and a network of more than 3,000 servers in 94 countries. Getting started with ExpressVPN only takes a minute; just choose your desired subscription length (one, six, or twelve months) and pay. The service includes a 30-day money-back guarantee, which is long enough for you to watch the entire March Madness tournament. There’s no risk; if you’re unsatisfied, you can cancel at any time to claim a full refund. BEST VPN FOR BASKETBALL:ExpressVPN is fast, privacy-conscious, and able to reliably unblock a wide range of geo-restricted streaming platforms abroad. First, sign up for a suitable VPN. 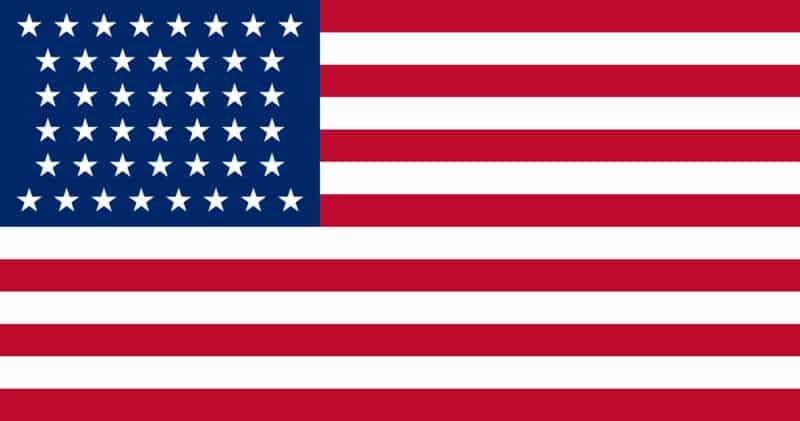 We’ve already mentioned ExpressVPN but NordVPN and CyberGhost are both strong, low-cost alternatives. Download and install the software, making sure to get the appropriate version for your operating system. Decide which streaming service you’d like to use. Connect to a server in the relevant country. 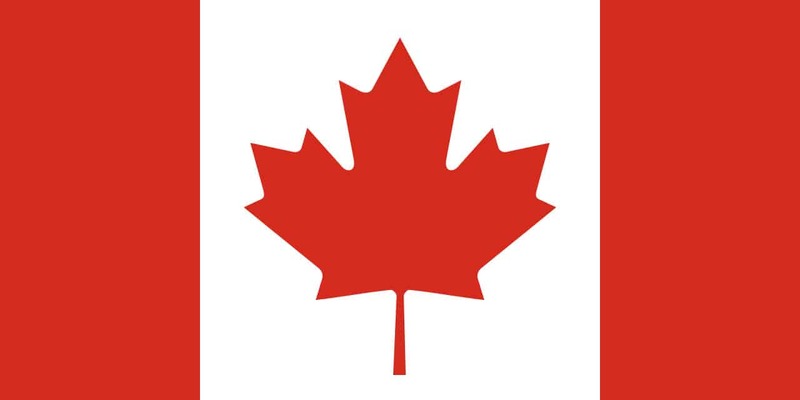 For example, you’ll have to use a US server to access Sling TV or a Canadian server for TSN. Try playing a video on your chosen platform. It should start immediately but if not, try clearing your browser’s cache and cookies before reloading the page. We recommend testing your VPN with the steps above before the game you’d like to watch actually begins. This way, if anything doesn’t work as expected, there should still be time to get help from your VPN’s customer support team and you might not have to miss the beginning. Every game of this year’s event will be available on March Madness Live. There’s a catch, though: you can stream three hours of content for free, but afterwards, you’ll have to sign in with your cable TV provider details. There are four networks showing March Madness live: CBS, TruTV, TNT, and TBS. CBS and TruTV have free live streams, however you need cable TV in order to access them. Luckily, there are other ways to watch, even if you don’t have cable. You can watch all of these channels on YouTube TV, DirecTV Now, Hulu with Live TV, or PlayStation Vue, but these services are relatively expensive, generally costing around $50 USD per month. They do all include a free trial, however, so it’s technically possible to watch the whole tournament for free, albeit in a fairly roundabout way. There is a far easier, far less expensive way to watch March Madness without cable. You can stream every game live using a combination of CBS All Access ($5.99 per month) and Sling TV’s Blue package ($15 per month). It’s worth noting that all of the above services are geo-blocked. As such, you’ll only be able to use them if you’re in the US or connected to one of your VPN’s American servers. TSN is the exclusive NCAA March Madness broadcaster in Canada. If your cable package already includes TSN, you can sign in and watch all of the games at no additional cost. Don’t have cable TV? No problem — you can just sign up for an online pass; these cost $4.99 CAD per day or $19.99 per month. You should note that TSN is geo-restricted, and to purchase an online pass, you’ll need a credit card linked to a Canadian address. If you usually live in Canada, you should still be able to register and watch from abroad with a VPN but otherwise, it’ll be very difficult to use this service. In the UK, March Madness 2019 will air exclusively on BT Sport. If you’re already a BT Sport subscriber, you can log in and stream every game for free. However, BT Sport doesn’t offer an online-only package, so your ability to watch these games is entirely dependent on which service provider you’re with. If you have a BT phone or broadband package, you can add BT Sport for £9 per month. If you have Virgin TV, you can add the BT Sport pack for £18 per month, and with Sky or TalkTalk, it costs £29.99 per month. Once registered, you can stream March Madness using the Sky Go, TalkTalk TV, or Virgin TV Go apps. All of the services above are geo-restricted and only available to users in the UK. This means you’ll have to use a VPN to access them from abroad. Australian basketball fans can follow all of the action live on ESPN or Kayo. If you’re a Foxtel or Fetch customer, you may be able to stream this year’s March Madness tournament for free using the Foxtel Go or WatchESPN apps, respectively. You can also sign up for Foxtel Now if you don’t have cable, but the required packages will cost you $54 AUD per month. Instead, if you don’t have cable, you’d be better off watching on Kayo. This service costs $25 AUD per month and will show every 2019 NCAA March Madness fixture live. There’s also a two-week free trial, so if you’re only interested in the later stages of the competition, you’ll be able to watch the final 16 games for free. Foxtel, Fetch, and Kayo are only available in Australia. 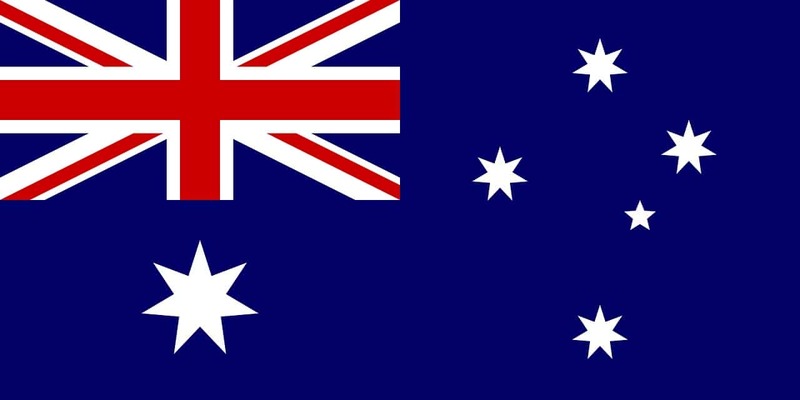 To access them from abroad, you’ll have to connect to an Australian VPN server. ESPN owns the international broadcasting rights for March Madness. With over a dozen regional channels, it’s highly likely you’ll still be able to watch even if we haven’t mentioned your country specifically above. Remember, ESPN is sometimes only available via other services (Foxtel in Australia, for instance), and not every broadcaster will allow you to watch their content online.